Gina was forced into marriage with Camden, the Duke of Girton, at an age when she’d have been better off in a schoolroom than a ballroom. Directly after the ceremony her handsome spouse promptly fled to the continent, leaving the marriage unconsummated and Gina quite indignant. Now she is one of the most well-known ladies in London . . . living on the edge of scandal—desired by many men, but resisting giving herself to anyone. Finally, Camden has returned home to discover that his naïve bride has blossomed into the toast of the ton. Which leaves Cam in the most uncomfortable position of discovering that he has the bad manners to be falling in love—with his own wife! 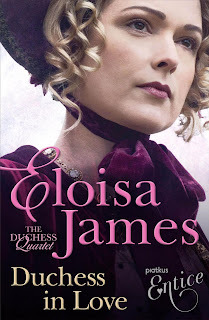 This was the first time I read something by Eloisa James and I don't know what I was expecting exactly, but definitely not such a different historical romance from the ones I usually read. I mean it in a good way, no worries! Despite Gina being the main heroine of the story, I gladly appreciated that the book pays proper attention to the other duchesses as well. Reading about a group of married women with all unhappy marriages for different reasons was kinda refreshing. The society they live in intrigued me and although I live in the modern era, I could see some things never change. Sigh. I can't really say I grew quite fond of every character (male and female), for instance I couldn't stand Sebastian at all. Cam, on the other hand... er, let's just say he could sculpt me whenever he pleases... I admit I found a couple of scenes with him and Gina a bit confusing, but the reading always kept me going thanks to the flirty writing style so kindly used by Eloisa James. 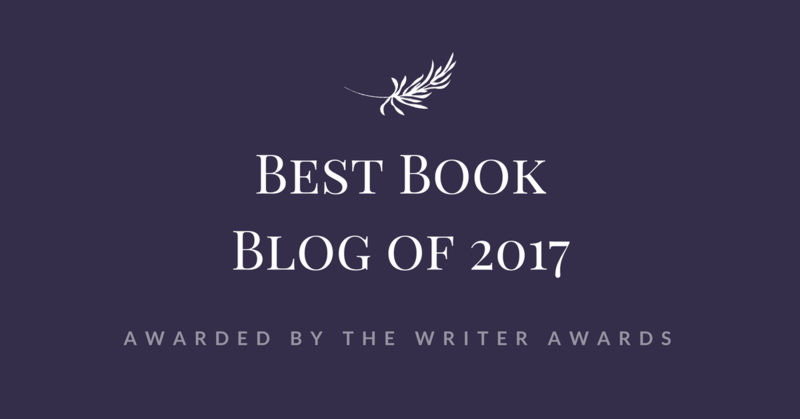 Lots of sexual tension, strong attractions that turn in an inevitable and almost desperate lust, a bit of mystery, a few laughs and, of course, love. What else can The Duchess Quartet reserve? I don't know about you, but I will surely keep reading the series!